Nice work but the orginal is way better! The perfect track! Love it! where you been ian carey? 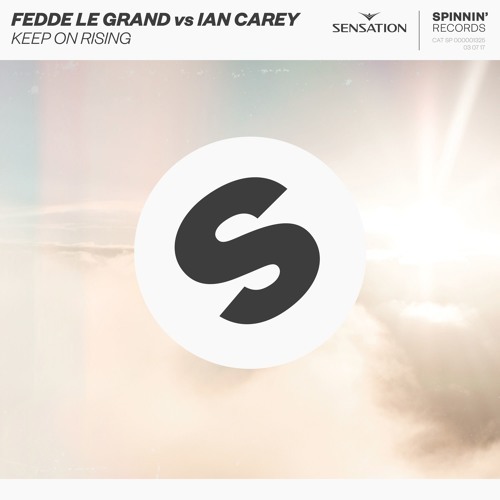 It's strange seeing Fedde Le Grand on Spinnin' really. I know he released something with D.O.D back ago, if I'm not mistaken but damn. Just speculating.